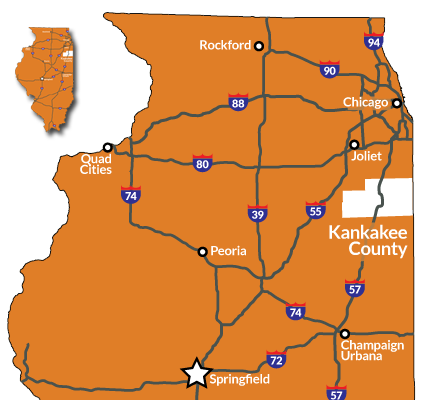 Get the scoop on Kankakee County! 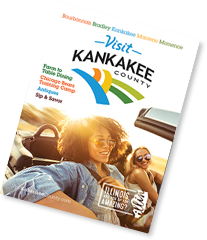 Sign up now to receive FREE information on all things Kankakee County - events, attractions and special offers emailed monthly direct to your inbox! It's just the place you've been looking for!